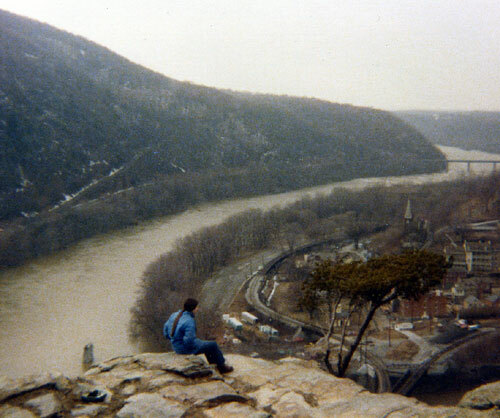 That's me in the '70s, looking over Harpers Ferry from the lookout spot on Maryland Heights. I spent summers in Frederick and Washington Counties. 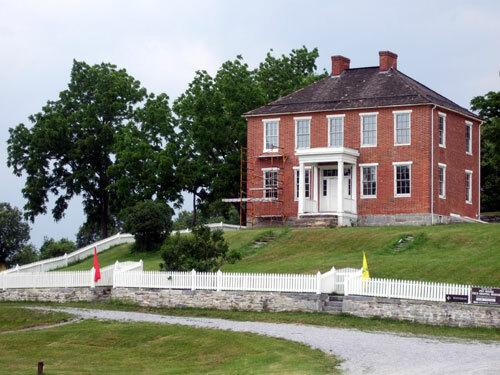 While attending and later working for a summer camp I canoed Antietam Creek, hiked to Harpers Ferry National Historical Park, and tramped over the rolling fields of Antietam National Battlefield. In the 1970s and early 1980s, most attention was focused on the military campaigns that raged through those places. I found myself staring at the beautiful old homes that pre-dated the war and wondering, What happened to the people who lived there? What did civilians experience during the war? Those questions stayed with me when I moved to Wisconsin in 1982, and I started digging to find the answers. 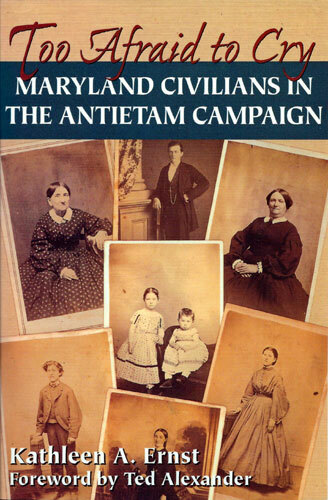 Twelve years later, I received a contract for Too Afraid To Cry: Civilians in the Antietam Campaign. This was a from-the-heart project. The research done for that nonfiction book led to my first three published novels, The Night Riders of Harpers Ferry, The Bravest Girl in Sharpsburg, and Retreat From Gettysburg. 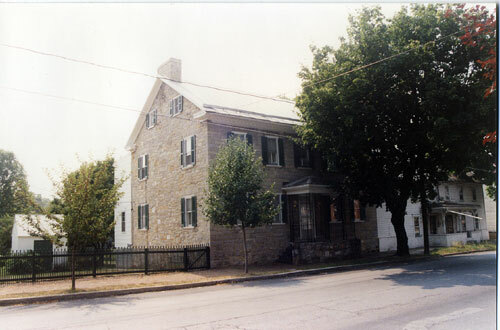 The war-time exploits of Theresa Kretzer, who lived in this private home in Sharpsburg, MD, provided inspiration for my second book, The Bravest Girl in Sharpsburg. I later published two more Civil War novels but as my career developed, I moved in new directions. My most recent historical mysteries for young readers, published by American Girl, have let me delve into a variety of eras and places. My Chloe Ellefson mysteries for adults focus—so far—on Wisconsin history. I do love plunging into new themes and settings! Thirteen years have passed since Too Afraid to Cry was published. This September, however, marks the 150th anniversary of the Battle of Antietam. Next week I’ll be flying to Maryland to be interviewed for a documentary Maryland Public Television is producing to commemorate the event. That’s prompted me to revisit the stories I found so compelling way back when. 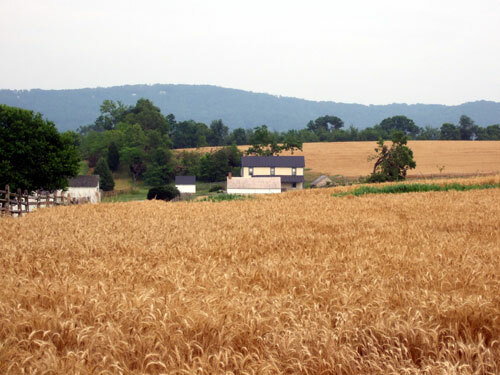 It’s also reminded me that the trajectory of my writing career can be traced back to those days when I wandered through Western Maryland, intrigued by the power of battlefield landscapes. The old houses that remain stand as silent tribute to what everyday people—those who didn’t choose to go to war, but instead had war descend on them—once endured. I’m grateful to the MPT producers who’ve given me this opportunity to return home, in more ways than one.